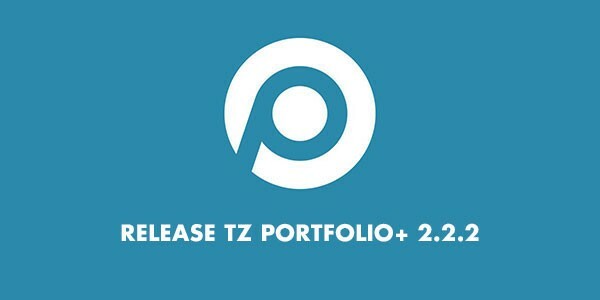 Dear all, Recently we have updated the component TZ Portfolio+ to new version and decided to separate into 2 versions: Free and Pro. 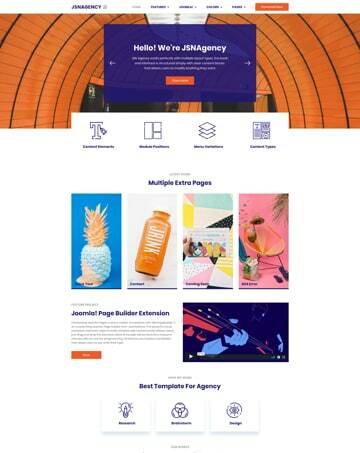 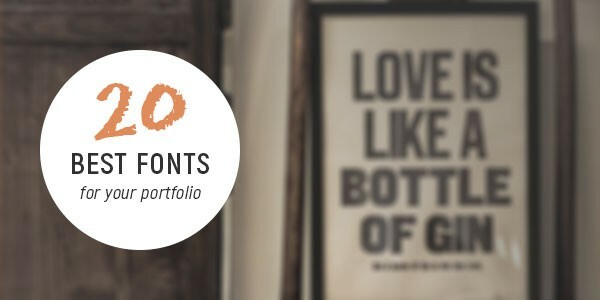 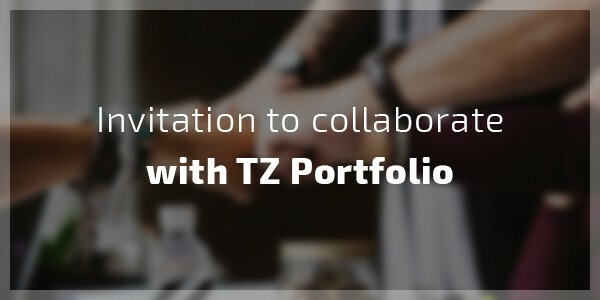 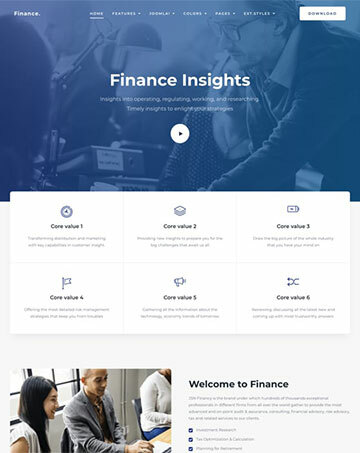 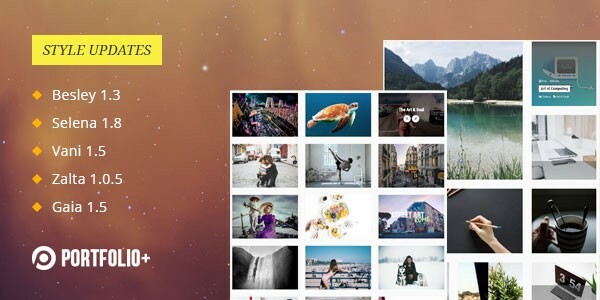 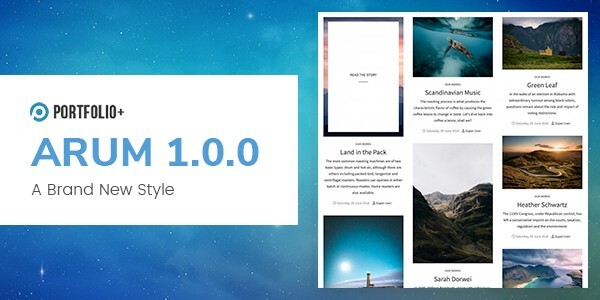 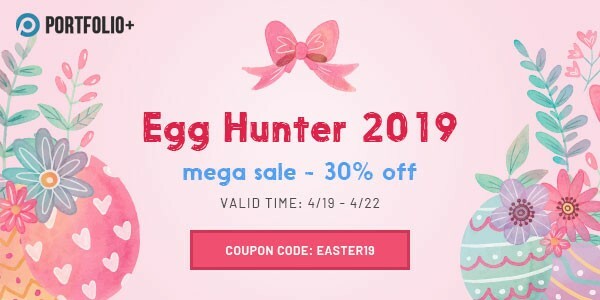 With free version, you absolutely have full access to all extensions, add-ons and templates available on http://tzportfolio.com, however, the number of portfolio articles is limited at 50 items. 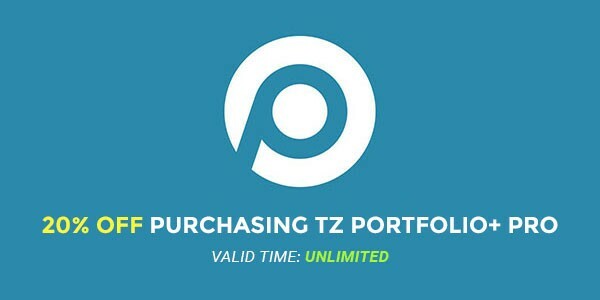 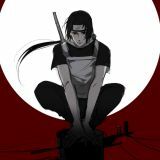 This limitation will be unlocked in Pro version.